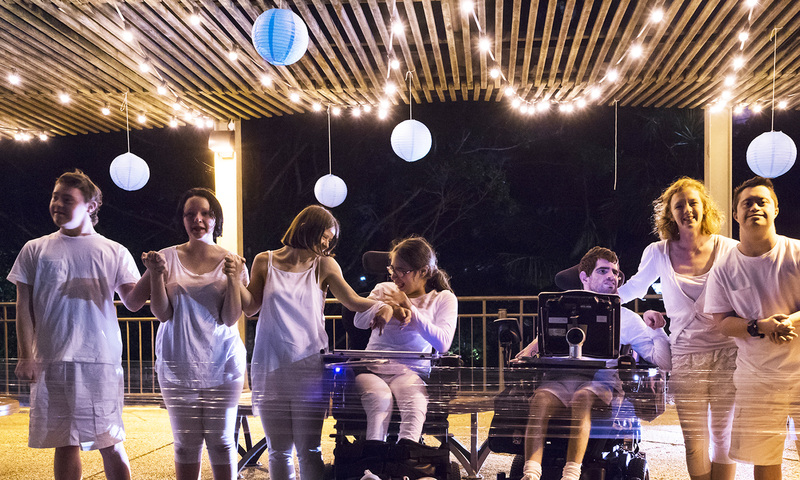 Did you know you can use your National Disability Insurance Scheme funding to access Screech Arts? You can, so don’t forget to include it in your NDIS plan. We meet all the requirements under the support categories of Capacity Building and Lifelong Learning. Should you choose to fund your Screech Arts program under the NDIS you can expect fees to be around $20 per hour depending on support needs. For exact NDIS pricing details, please fill in this contact form, call 1800 275 753 or contact your NDIS Support Coordinator.